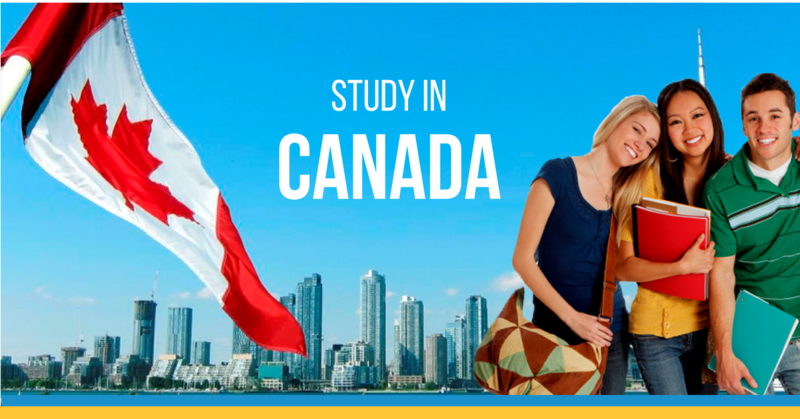 Canada is one of the favorite destination for international students because it offers a very high quality of education and living at affordable cost. 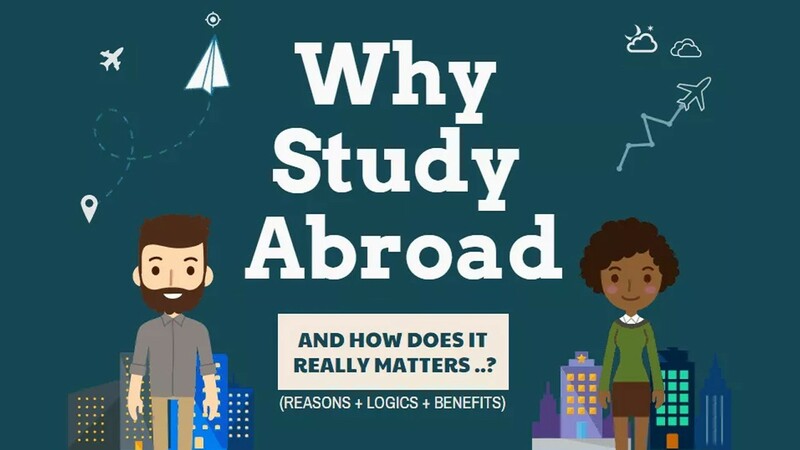 More than half million students choose Canada as their abroad study destination each year. Canada rates extremely highly if you seek a high quality of life and education. It has been consistently ranked by the UN as one of the best countries in the world to live in. Canada is a very attractive destination for students not just for its quality of academics but also the off-campus work opportunities for international full-time students. A Canadian degree, diploma or certificate is highly valued in business, government and academic circles around the globe. Canadian students consistently rank among the best in the world in science and math – a testament to the outstanding quality of Canadian schools. International Students studying in Canada can work for 20 hrs per week and full time during Public holidays or Vacations. International students with a valid study permit who find a job on campus do not need an extra work permit. However, these jobs are in short supply and part-time work off campus requires a permit allowing the holder to work up to 20 hours per week during term time and full-time during vacations. Dependants (spouse / partner) of student can work full time. Some Canadian universities and colleges provide Co-op program in which a student can work as part of the course in their related field and also earn credits for it. Students are eligible for a Post Study work permit for a period of 1-3 years after completing your academic program depending on the length of the program. Otherwise the work permit is for a period same as the duration of the course. International students would gain points under the Skilled Migrant Category and may lead the path for applying for PR who have graduated from a course in Canada.